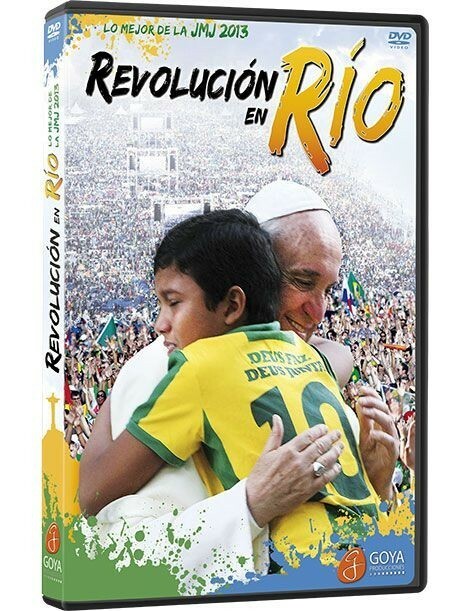 DVD WYD RÍO 2013: RIO'S REVOLUTION. 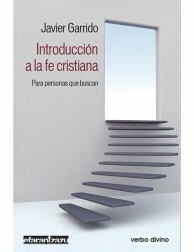 Benedict summoned them ... and more than 3 million came. 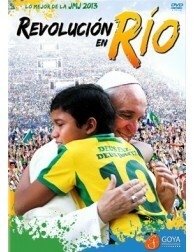 Francis spoke to them ... and "revolutionized" them. 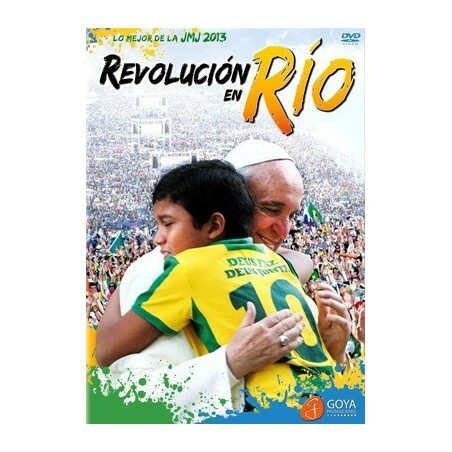 This video of WYD RIO 2013 revives this incredible World Youth Day in Rio Janeiro. More than two million young people from around the world responded "yes!" 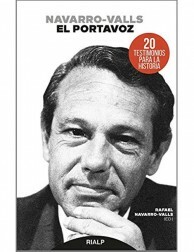 with enthusiasm to the pope's invitation: "Do you want to be revolutionary, to go against the stream ...?" 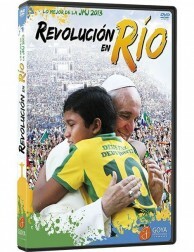 The documentary conveys the youthful vibration to the challenges of the charismatic Pope. 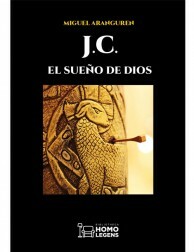 Six unforgettable days synthesized in 55 intense minutes in which humor, fervor, clamor and love mix in joyful symphony. "cool...would like to see more this".